Available NOW - Room to let within SHARED upper flat situated close to Corstorphine. The double/twin room has an en suite shower room and shared use of the lounge as well as kitchen facilities. Shared patio. Bills & Council Tax included in rent. Available 20/5/19 - Furnished GF flat with gas c/h as well as dble glz comprising lounge, diningroom/kitchen, double bedroom and bathroom incl. shower. Pkg. Council Tax band C.
Available NOW - Attractive furnished 3F flat with gas c/h as well as dble glz comprising lounge, diningroom/kitchen, 1 double bedroom and bathroom incl. shower. Com. rear garden and unrestricted on street pkg nearby. 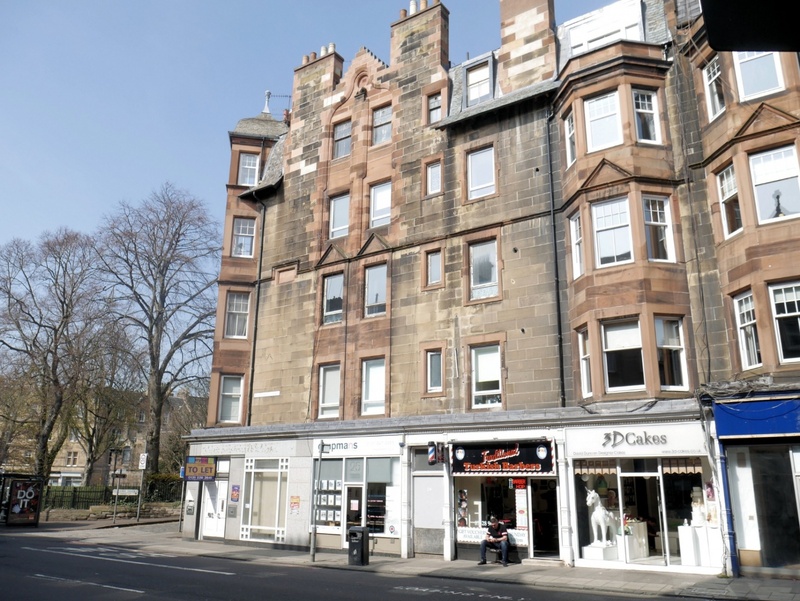 Council Tax band C.
Available 05/07/19 - A very well presented attractive 3r floor flat The furnished accommodation comprises lounge/dining room, kitchen, double bedroom and showeroom. Elec c/h, dbl glz and zoned pkng. An ideal city centre flat. Council Tax band B.